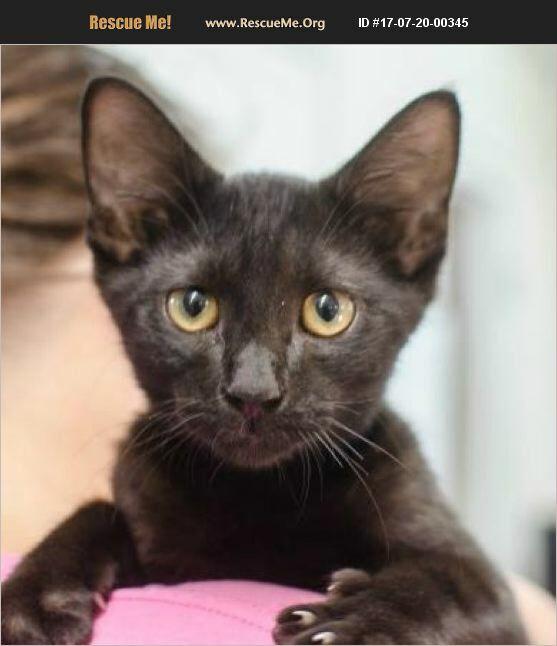 Visit Kaboodle at our Adoption Center open Monday through Saturday 11a to 4:30p. All animals will be spayed/neutered at time of adoption. Contact the Adoption Center at the Humane Society of Greenwood at (864) 942-8775 or send us an email at adoption@gwdhumanesociety.org.